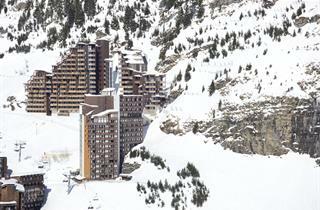 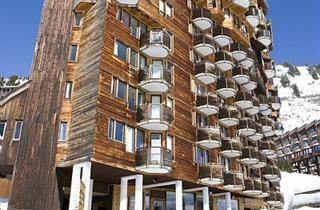 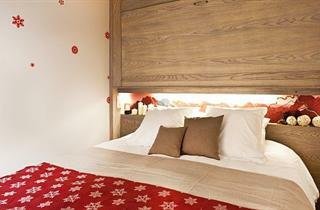 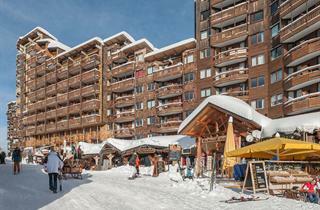 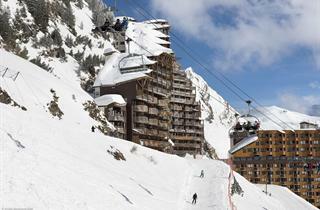 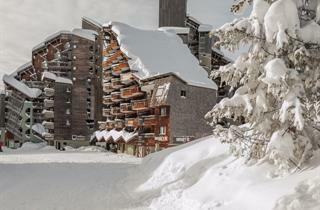 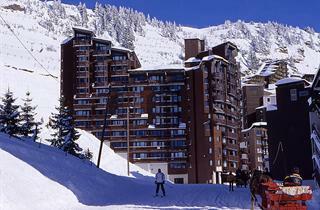 Avoriaz resort is synonymous with skiing beyond borders. 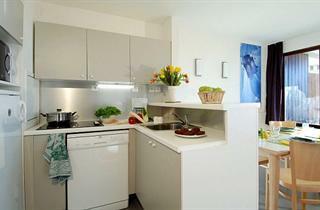 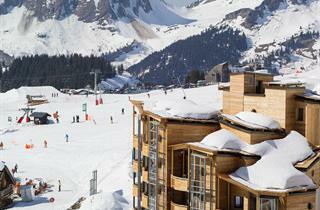 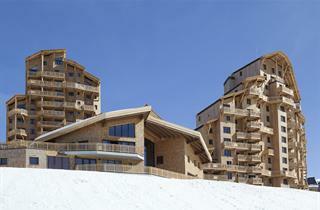 The ski runs here offer panoramic views of the majestic Mont-Blanc, Lac Leman and Dents du Midi. 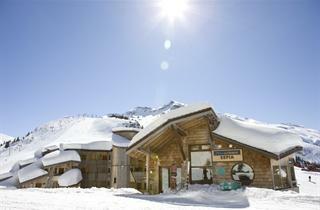 Other snow sports possible here include snowboarding and snowshoeing. 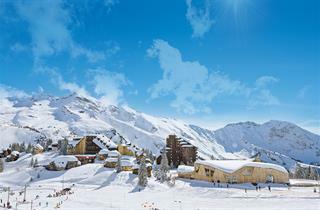 Avoriaz is an excellent summer destination too. 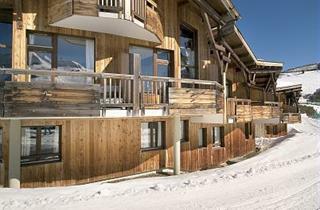 In the summer you can play tennis, golf, and volleyball; practice archery, go horseback riding and mountain hiking.